Tokyo is unique for many things but mundane isn’t one of them. Spending a week in Tokyo made us realize one thing, there was no way we could it experience it all on a single trip. 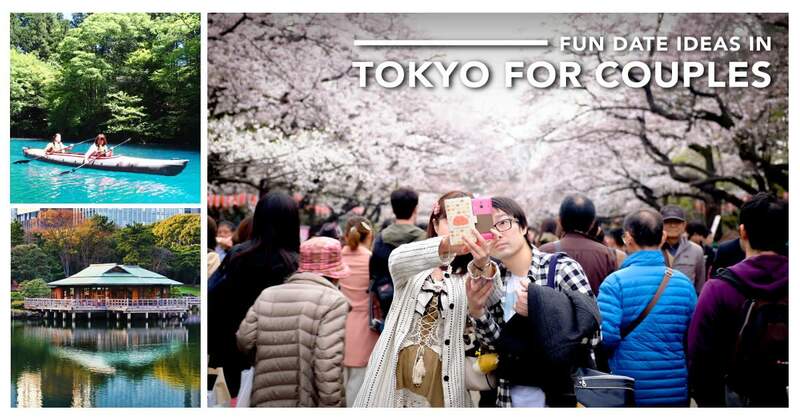 With Sakura season coming up, this may just be the trip you’ll want to bring your significant other. 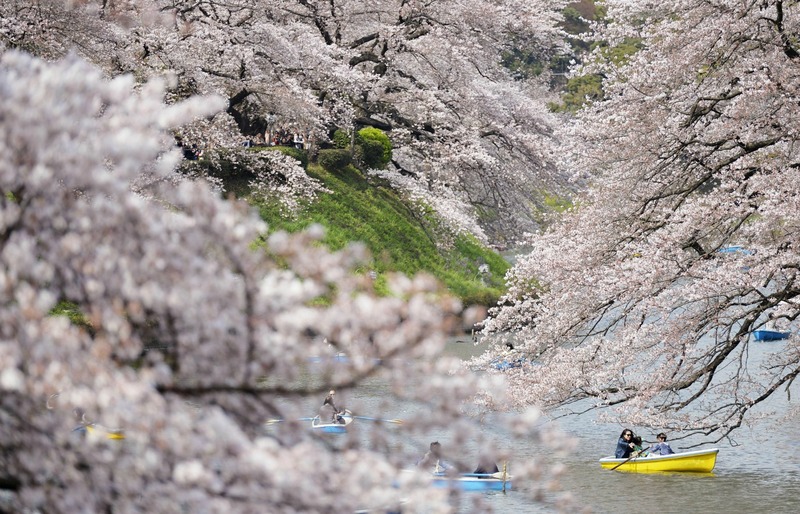 But don’t limit your trip to just walking through paths lined with cherry blossoms, surprise them with some of these fun and unforgettable experiences. *In collaboration with The Travel Intern. One of the twelve moats surrounding the Imperial Palace, the Chidorigafuchi is especially famous during the cherry blossom seasons. But don’t just enjoy walk down the path, grab a boat from the boat rental house and row through the moat flanked by Sakura trees on both sides. You may already feel like you’re on top of the world but the best way to get an unobstructed view of the gorgeous city skyline is none other than from the tallest building in the city! 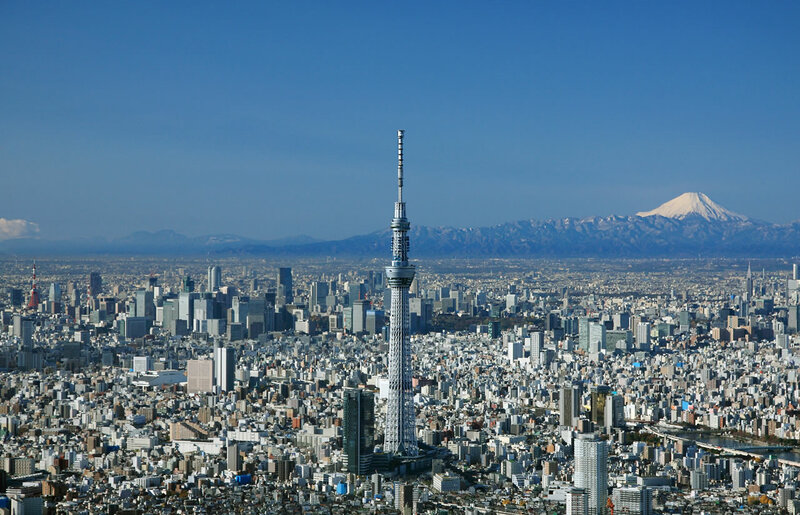 At 634m high, the Tokyo Skytree is in fact the second tallest building in the World (after Dubai). Here’s another way to get high. For those who love their alcohol, head to the Kurand Sake market where you get to taste 100 over different types of sake throughout Japan. Whether you prefer a good old Daiginjo or more funky flavors like the cheese, milk and yogurt flavored sake, you’re bound to find your type in these refrigerators. 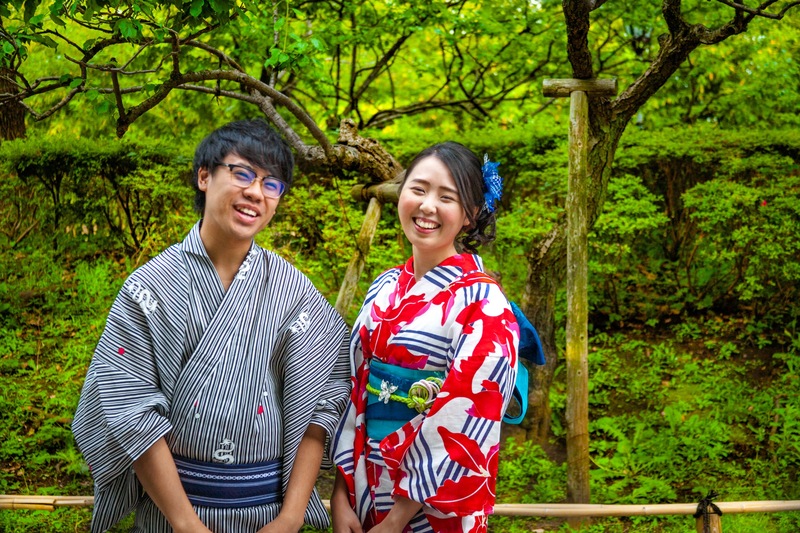 It’s always nice to dress up a little on dates but ever tried walking on the streets fully decked in a traditional Kimono? Check out one of the kimono rental stores in Asakusa to pick out your favourite styles. You can even have your hair and makeup done up by professional stylists. We personally tried this in Kyoto sourcing for all the instagrammable spots in the picturesque city — the kimonos definitely levelled up our Instagram game there. Driving in a foreign city may sound like a daunting experience for some but when you’re dressed in a Mario (or any of your favourite character’s) onesie on a go-kart speeding down the streets of Akihabara or Shibuya (or both! ), there’s just no way you can take yourself seriously. 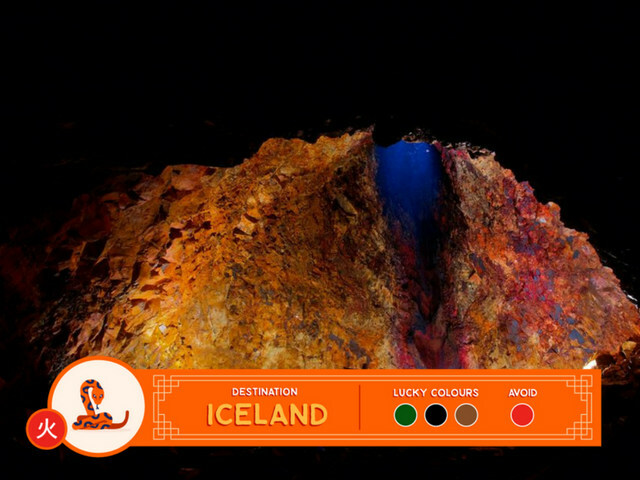 Hire a guide to bring you around the best sights or challenge your directional skills and explore on your own. Don’t be surprised if locals start taking photos of you at traffic lights! Universal Studios Japan may be everyone’s favourite theme park in Osaka but the lesser known adrenaline lover’s paradise really is Fuji-Q Highland. 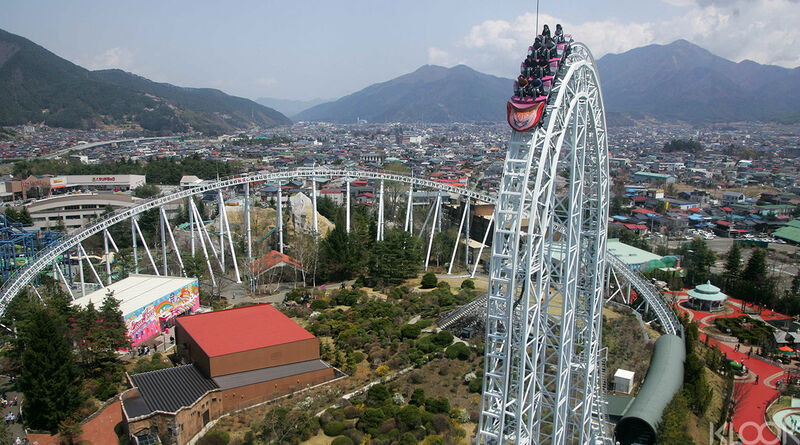 Just 1.5hours from Tokyo; at the foot of Mount Fuji, this theme park is home to some of the scariest rides in the world! 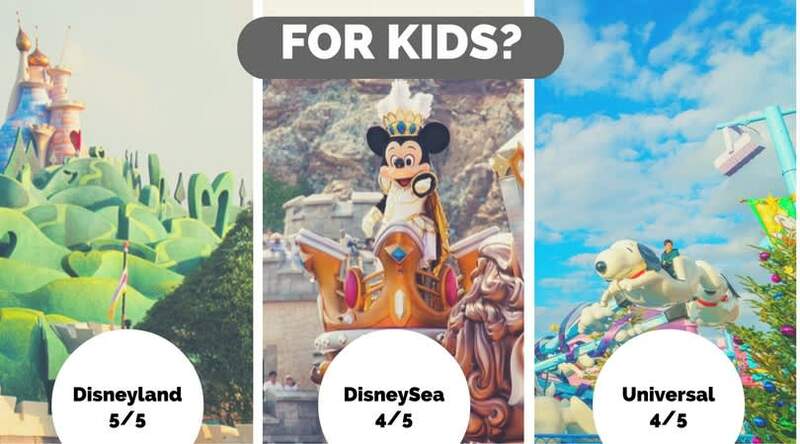 Think rides that go from zero to 172km/h in 1.8 seconds, 121° drops, and haunted houses that can take up to 60 minutes to escape. Is your heart skipping a beat? While onsens are often known for soaking in, you can actually experience the beauty of it without getting your toes wet! Just a 2 hour Shinkansen ride will bring you to a laid back town, Gunma, filled with 30 over onsens. 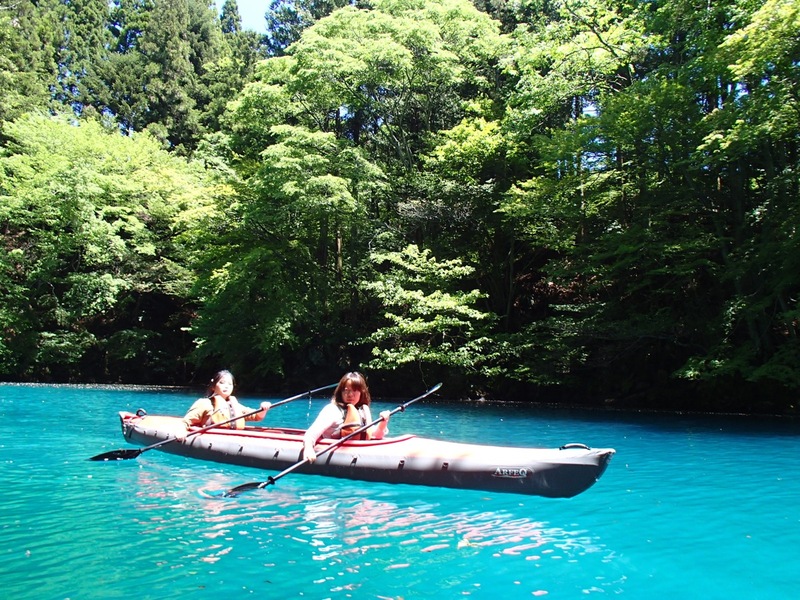 Row through the majestic blue waters at the Shima dam before checking into one of the many ryokans around. If you’re looking for a getaway without leaving Tokyo, Oedeo Onsen is the perfect spot! 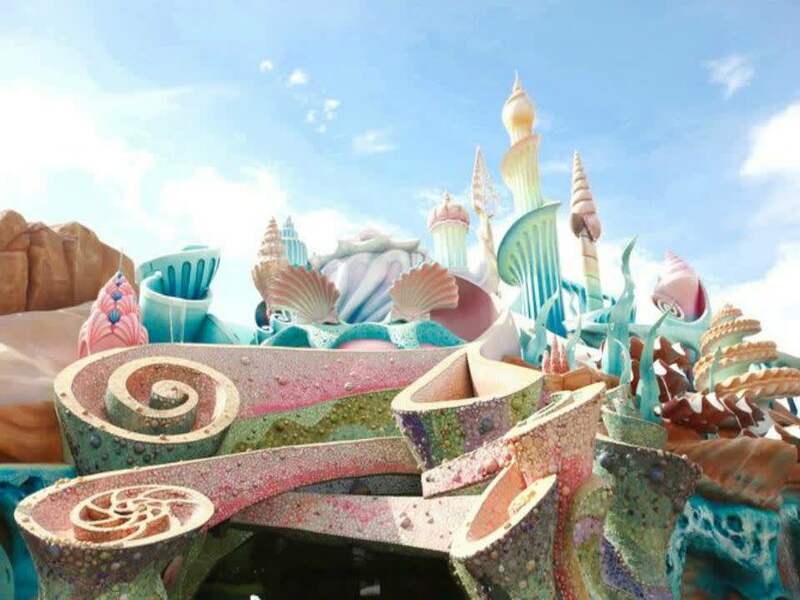 Located in Odaiba — a large artificial island connected by the famous Rainbow bridge, this hot spring theme park houses 6 different types of onsens, a 50m long outdoor foot bath, a sauna room and a fish spa. 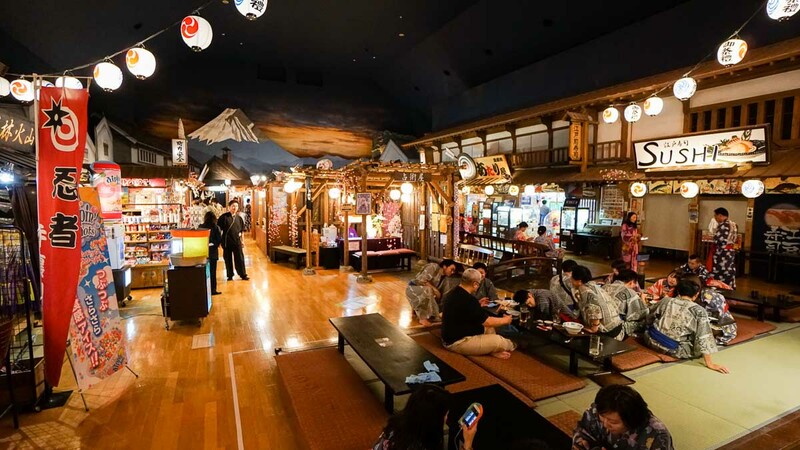 Although the bathing areas are separated by gender, meet each other at the shopping area decked out in trendy Yukatas where you can have a meal, order drinks or even show off at some of the arcade game machines. Enjoy exclusive discounts when you book your Doi Inthanon National Park tickets with Klook today! From exploring the country's hill tribes to visiting Wachiritharn Waterfall, this full day tour is a must, all without the hassle of dealing with queues! Klook me to Doi Inthanon National Park! If you’re a baseball fan, definitely check out one of the popular games by the Yomiuri Giants or the Nippon Ham Fighters — these tickets sell out really quick. Complete with band performances, pre-game cheerleading sequences as well as edamame for snacks, join in the locals as they cheer passionately for their team. 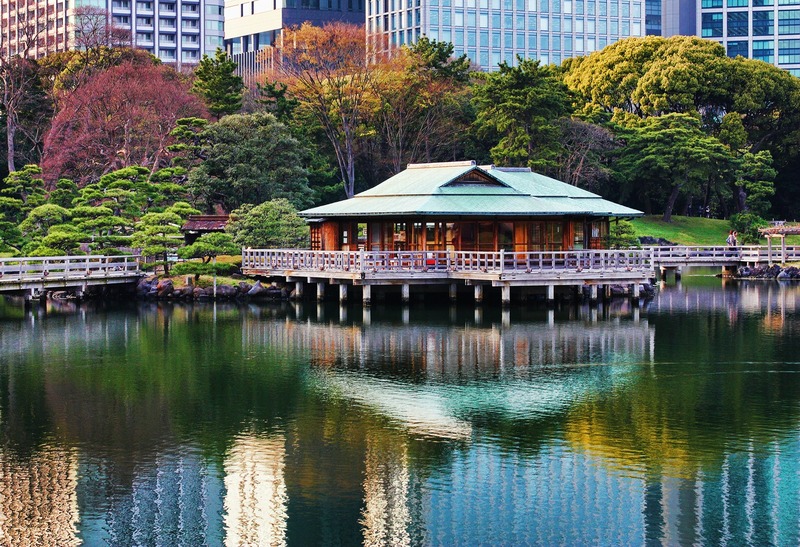 Filled with a variety of maple, ginko, cherry and peony trees, this garden is beautiful to visit in any season. Here is where you can up your Instagram game before taking a break at the teahouse in the middle of a pond. Last but not least, pick up a new dish together! If you’re a fan of Japanese food (who isn’t right? ), learn how to make some of your favourite dishes to impress your friends and family back home. Afterall, they say a couple that cooks together stays together. The last time we took on a Japanese cooking class in Kyoto we whipped up some pretty badass Chawanmushis and Gyozas. Travel makes us interns of the world, because there is always something new to learn on the road. 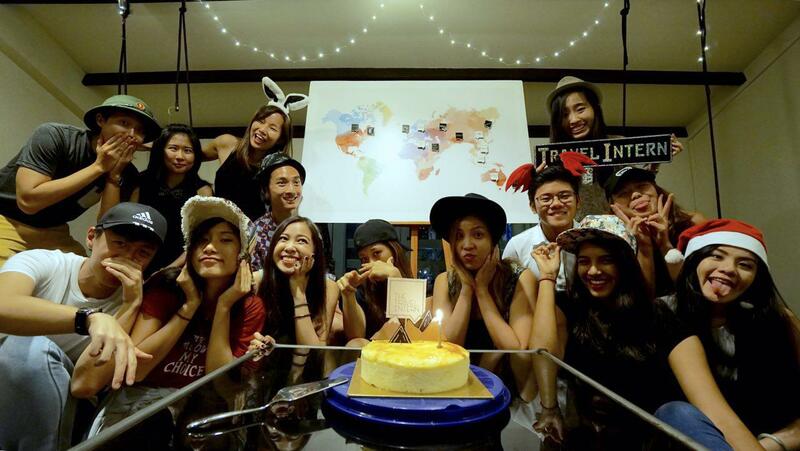 The Travel Intern is a Singapore-based community of storytellers and explorers. Whether it’s through writing, photography, or film-making, we hope to inspire you to seek that new experience. It could be a country on your bucket list, a city that intrigues you, or a dish you’ve never tried. Anything that’s a new slice of the world! Follow them on Instagram at @TheTravelIntern! 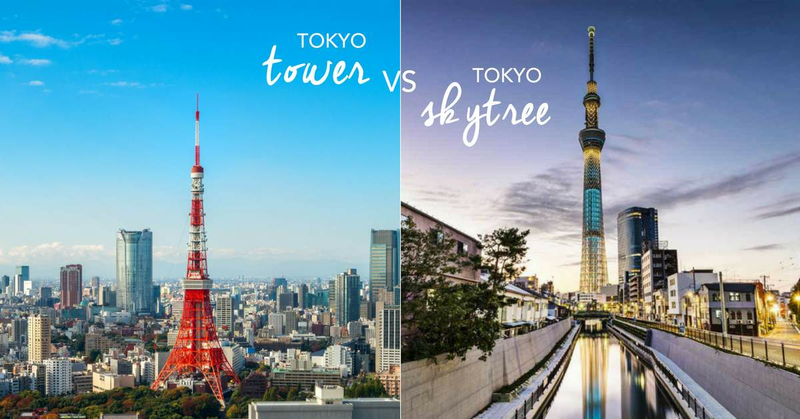 Tokyo Tower VS Tokyo SkyTree – What’s The Difference?